Grind until ya "Filthy Rich"
Are you really ready for some real Cali Style Spit. 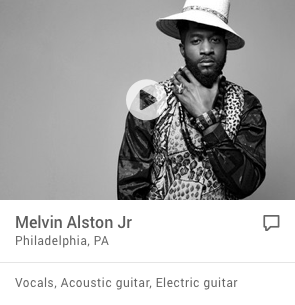 Fresh from South Central Los Angeles, Straight from the ghetto streets. 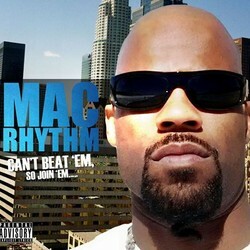 Deveouse Proposal Records presents to you Mac~Rhythm.